We’re all busy. And we’re pretty much all stressed. When we get caught up in our daily life, we tend to neglect the one thing in our life that is most important: ourselves. We put away our need for self-care because we’re terrified of letting go. And that’s not the greatest thing for us to do. Trust me. If you don’t already know, I’m currently a college student, and I have definitely have my share of my stress. In fact, I stress every. Single. Day. 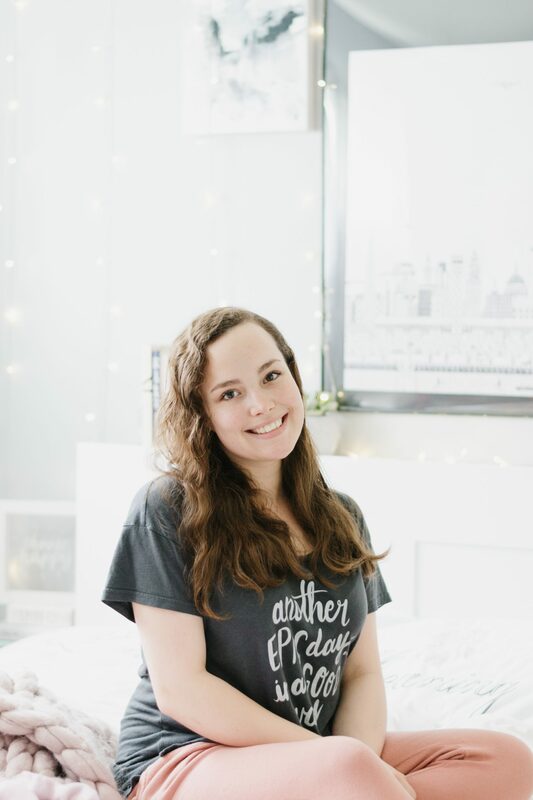 My stress stems from taking classes, writing for Her Campus, or Arlington Magazine, fulfilling orders for my shop, or working as a princess. Yeah. It’s a LOT. And while I love everything I do, sometimes I forget to take a breath and slow down. The truth is, when things in my life start picking up and getting crazy, I shut down. I tend to alienate people I care about because I’m constantly working and trying to figure out how to get everything done. 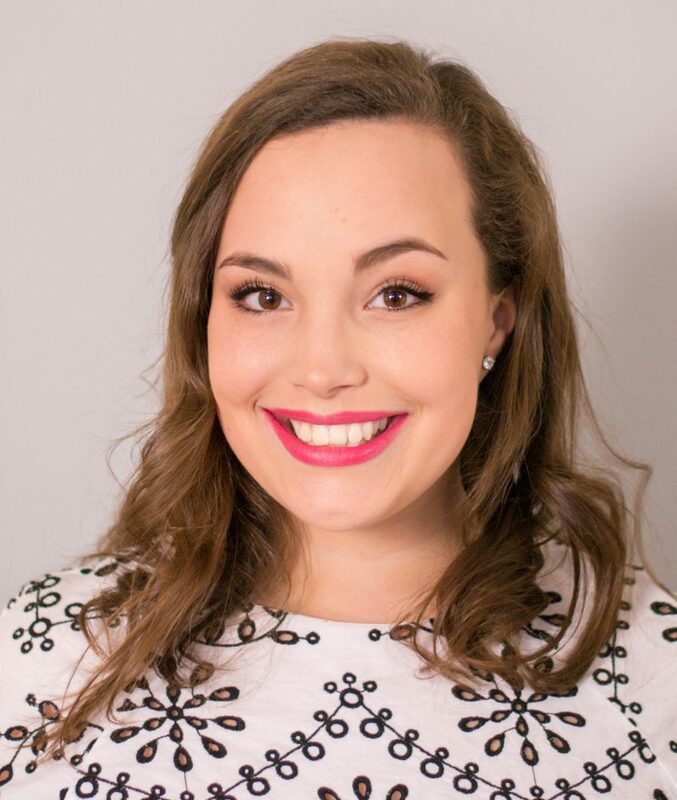 If you’re anything like me, I think it’s time that we take some time to actually prioritize ourselves! Lately, I’ve been preferring showers over baths, but choose whatever floats your boat (ha ha, because it’s water… get it?). Since I have curly hair, it’s really important for me to take care of it. Aquis was kind enough to send me a towel of my own to check out, and guys- I am never going back. Seriously. 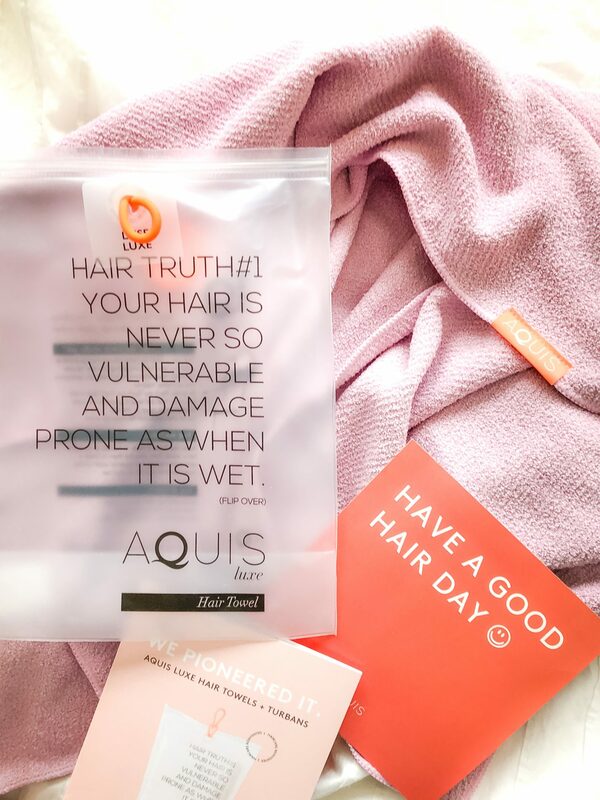 First off, Aquis towels are designed to dry your hair 5x faster, all while minimizing friction and frizz! My biggest struggle with my curly hair is the frizz that comes along with it- humidity is honestly one of the worst things to exist. 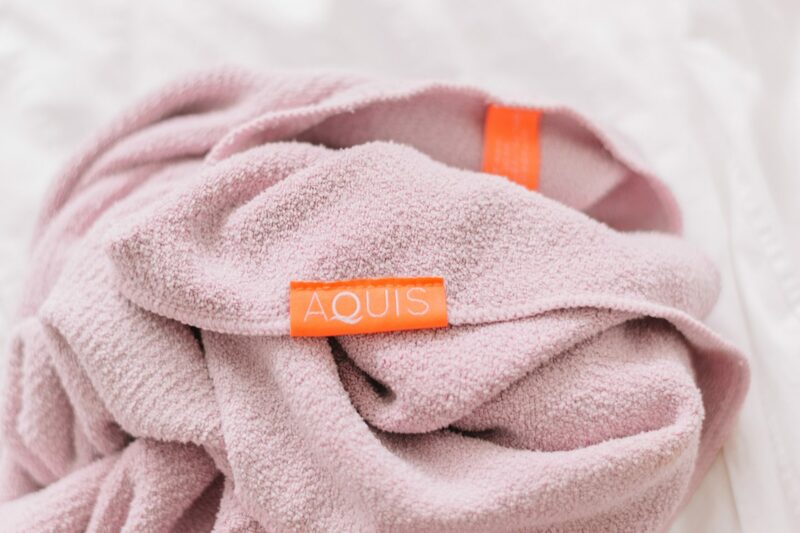 Luckily, my Aquis towel has been there for me as spring humidity has changed to- wait for it- summer humidity. For reference, my best friend also tried out the towel! 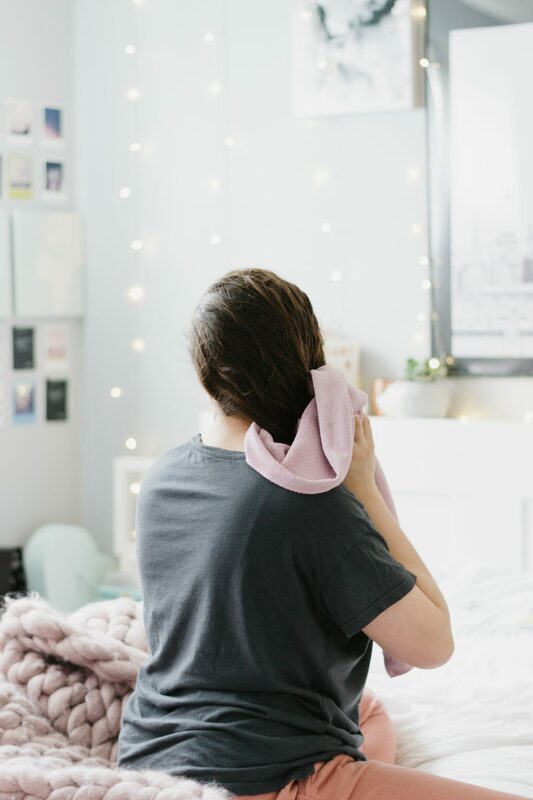 She has super thick, voluminous, curly hair, and after she used the towel, she told me she loved how her hair felt afterward. Again, these are our honest opinions. 2. Read a few chapters of a book. This part might not be for everyone, but I’ve learned that reading a couple of chapters from a motivational book (or really any book that makes me happy) makes me calmer and relaxes me. My current favorite is You Are a Badass: How to Stop Doubting Your Greatness and Start Living an Awesome Life. 3. Chill and have a cup of tea. Studies show that tea not only promotes your daily wellbeing- but also your overall health, possibly long-term. Eat something you love, especially if it’s something you don’t get to enjoy too often. 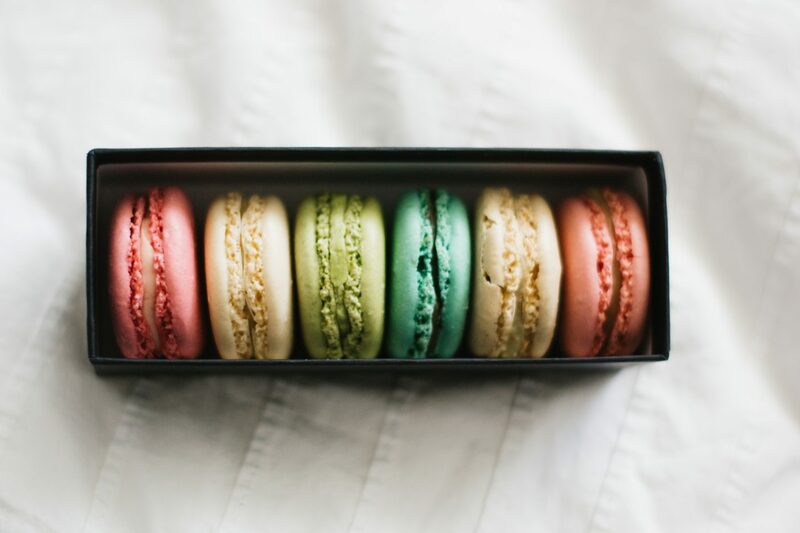 My favorite treats are macarons from Ladurée. Yoga, dance, stretching, running- do something that will make your body release more endorphins. Endorphins help your body feel happier, and they’ll help your mind feel at ease as well. 7. Do something for YOU. Cliché as it sounds, you need to take this self-care day and do something you enjoy. Especially if it’s something you rarely get the chance to do. For me, this would be watching a few Netflix episodes, practicing my hand-lettering, or DIYing something new. 8. Meditate, pray, and/or reflect. When we’re caught up in our mess, it helps if we use grounding techniques to bring ourselves back down. 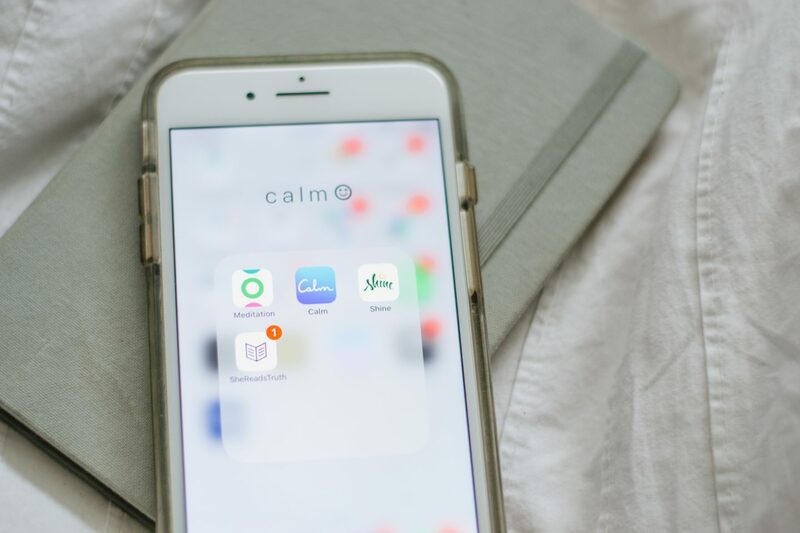 My favorite apps to use are Calm, Meditation, and SheReadsTruth. 9. Go to sleep- early. As I’ve said before, I’m a night owl. So, I’m used to sleeping really late and waking up around 10 a.m., sometimes later. For starters, this is an unhealthy habit. So, sometimes I’ll take a night to go to sleep around 10 p.m. I know it sometimes feels like you have to do everything. But it’s okay to take a step back, I promise. Realize that you are doing the best that you can. I hope this post helped you feel more at peace! Remember that everything happens in its own time- and you are working at the perfect pace.